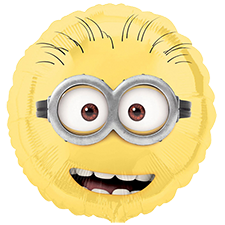 Minions Balloon Bouquets | Minion Shop. ...from scooters and skateboards to yoyos and slinkies, our Minion collection of toys & games will keep the kids or adults amused for hours- featuring great Minion designs. 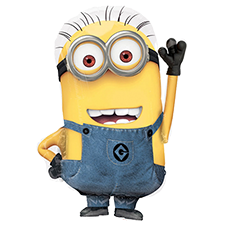 Adopt a Minion? too far? - Well if you want to bring a Minion into your home we have a great range of home accessories, whether it be the bathroom, kitchen or bedroom Minion SHop has something for you! Minions know how to party and now you can bring Minions to your party with a selection of balloon bouquets, party ware and gift wrapping - you'll definitly get the party started with this range of accessories. Be too cool for school with our range of Minion stationery and accessories or plan ahead with a Minion calender or diary, whatever your need - if it's Minion we have it! Money wallets, standard and pop-up greeting acrds featuring all your favourite Minions. Our range of greetings cards are great for many occasions and guarantee a smile! 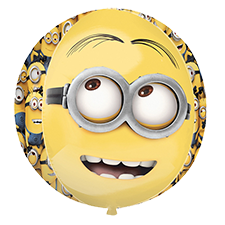 Let a Minion join the celebrations in the shape of a balloon bouquet! Perfect as a balloon gift or party decoration, you can personalise our bouquets to match the party theme. 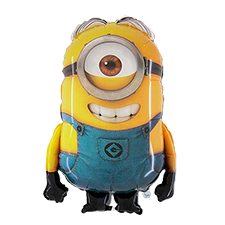 Minion Shop, the one stop shop for all things Minions and Despicable Me - stocking everything from toys, figurines, cards and accessories. 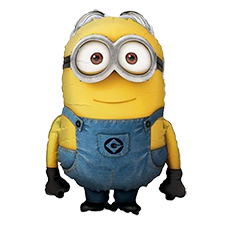 minionshop.co.uk has no connection to, sponsorship from, or affiliation with Universal City Studios LLC, the trade mark owner of Minions and Despicable Me and related intellectual property rights.